With the advent of on-line shopping slowly replacing brick and mortar retail, Industrial sites have been one of the fastest growing real estate markets in the nation. Real es-tate investment professionals are acquiring, expanding, and relocating warehouses, pro-duction and distribution centers into areas needed for fast paced next-day shipping. ASM & NDDS teams are experienced and prepared to move rapidly and efficiently providing services for our client’s fast track transactions. Our capacity and manpower allow us to produce thousands of quality controlled surveys per year. We understand timing is critical and work diligently to meet time-sensitive deadlines.  ASM & NDDS be-comes part of your team with personalized customer service and always aspiring to the highest level of excellence.